Interested in pre-screened appointments arranged before you go overseas? 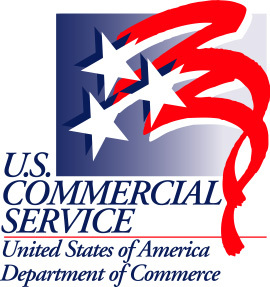 The U.S. Commercial Service can help you find potential overseas agents, distributors, sales representatives and business partners. Spend your time doing what you do best — managing your company. Let the U.S. Commercial Service arrange business meetings with pre-screened contacts representatives, distributors, professional associations, government contacts, and/or licensing or joint venture partners. If your schedule or travel budget limits your ability to travel overseas, consider our Video Services. You can receive all the benefits of our Gold Key Matching Services, but meet your potential business partners via videoconferencing instead of in person. Export promotion services will be integrated with our resource partners to expand market reach and leverage resources and expertise to enhance the economic outcomes for the companies served by California STEP.